Welcoming the appointment, Premier and Minister for the Arts Ted Baillieu said Mr Wylie, a Rhodes Scholar, investment banker and CEO of global corporate advisory firm Lazard Australia, would bring his extensive international experience in the business and community sectors to his role leading Victoria’s first cultural institution. ‘Since opening in 1856, the State Library of Victoria has played a central role in Victoria’s cultural and academic life,’ Mr Baillieu said. ‘It remains one of our most loved and most popular arts institutions, welcoming more than 1.5 million people each year. ‘John’s outstanding career history, which has seen him advise global companies and governments for more than 25 years, will stand him in good stead to lead the Library as it continues its commitment to being a library of the 21st century,” Mr Baillieu said. Mr Wylie holds degrees of Bachelor of Commerce with first class honours from Queensland University, and a Master of Philosophy from Oxford University. 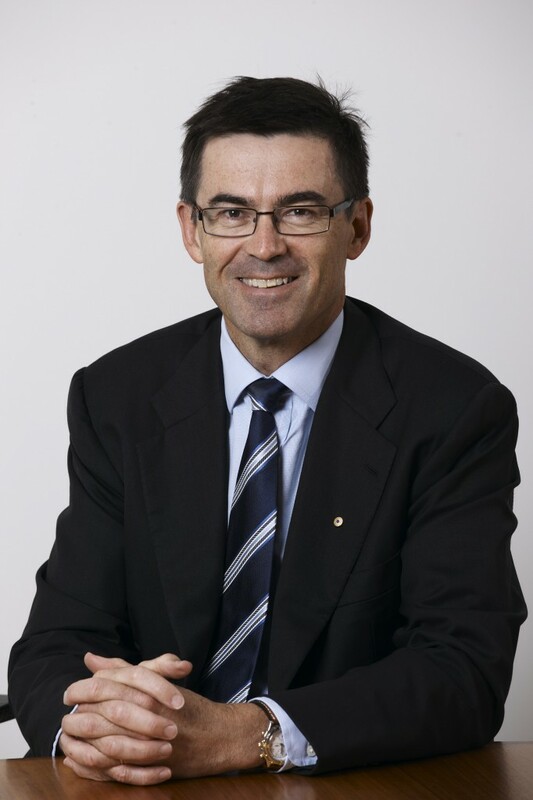 He is currently a Trustee of the Global Rhodes Trust and Chairman of Rhodes Scholarships in Australia Pty Ltd. He has held a number of corporate and honorary directorships and was appointed Chairman of the MCG Trust in 1999, a position he still holds. In that capacity he oversaw the redevelopment of the ground from 2001 to 2006 for Melbourne’s 2006 Commonwealth Games. Mr Wylie said he was looking forward to the challenge of building upon the State Library’s reputation and success. ‘I am honoured to be asked to serve as President of this iconic Victorian cultural institution, and look forward to working with CEO Sue Roberts and the Board as the Library adapts to the new online environment,’ Mr Wylie said. Mr Wylie has been appointed for three years and will work closely with new CEO of the State Library, Sue Roberts, who took up her role in April. Ms Roberts has joined the State Library from Victoria University in Wellington, New Zealand, where she had been University Librarian since 2007. Mr Wylie takes on the role from former Premier, The Hon John Cain, who retires on 23 May 2012 having served on the Library Board for seven years, six of them as President. Mr Baillieu congratulated Mr Cain on his outstanding leadership and commitment to the Library Board. ‘John Cain has seen the library through an extraordinary period of growth,’ Mr Baillieu said. ‘During his time as President, the Library has experienced a 95 per cent increase in onsite visitors and a 117 per cent increase in online visitation. ‘On behalf of the people of Victoria, I thank and congratulate John on his outstanding and passionate service and the central role he has played in the story of our State Library,’ Mr Baillieu said.